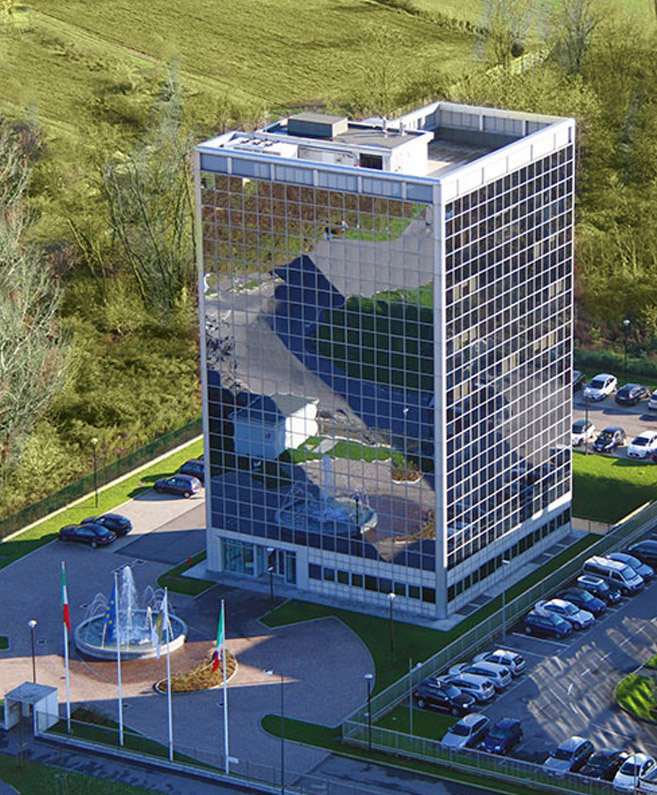 The manufacturing complex is conveniently located close to Milan airport and extends over an area of 18,000 sqmt (193,000 sqft) of which 9,700 sqmt (104,000 sqft) are covered and 1,000 sqmt (11,000 sqft) is office space. Since 2008 the headquarters have been relocated in a new building of 3200 sqmt (34,000 sqft). A new and innovative manufacturing complex of 42,000 sqmt (450,000 sqft) was completed in year 2010. It is certainly one of the most advanced and extensive facility in the filtration industry. Complete testing of filters is performed by means of equipment specifically designed to simulate real operating conditions. Prompt service, innovative design, exceptional reliability and efficiency are some of the features most valued by a constantly increasing number of industrial, petrochemical, off-shore, marine and military users. Constant commitment to these activities is the essence of the quality, performance and safety of all Filtrex products. Automation and strict management of resources has led to a reduction in manufacturing costs and to a continuous technologies improvement.